Were you aware that between 10% to 20% of children suffer from eczema in the United States alone? As children’s skin is extremely sensitive, eczema can be a common problem, especially in the first tender years of life. With such soft, delicate skin, only the gentlest of products will help to heal and soothe your child’s eczema or dermatitis rather than irritate the skin. 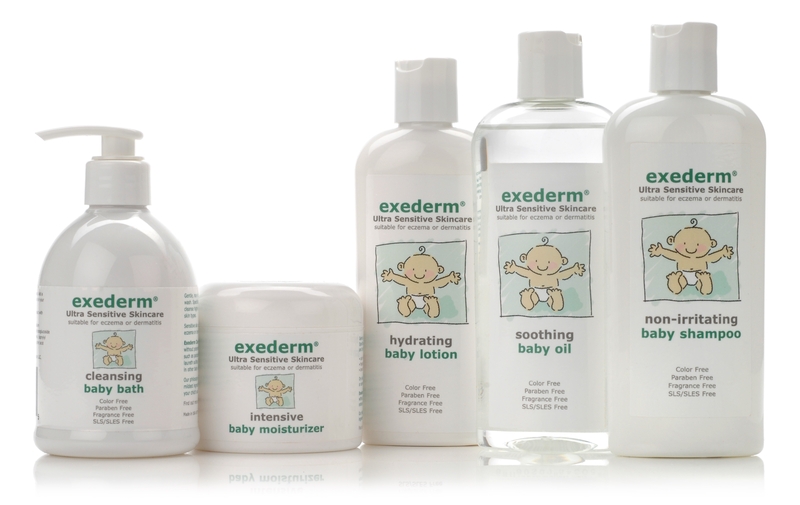 exederm® has created a full line of ultra sensitive formulations to ease the flare-ups caused by eczema and dermatitis. 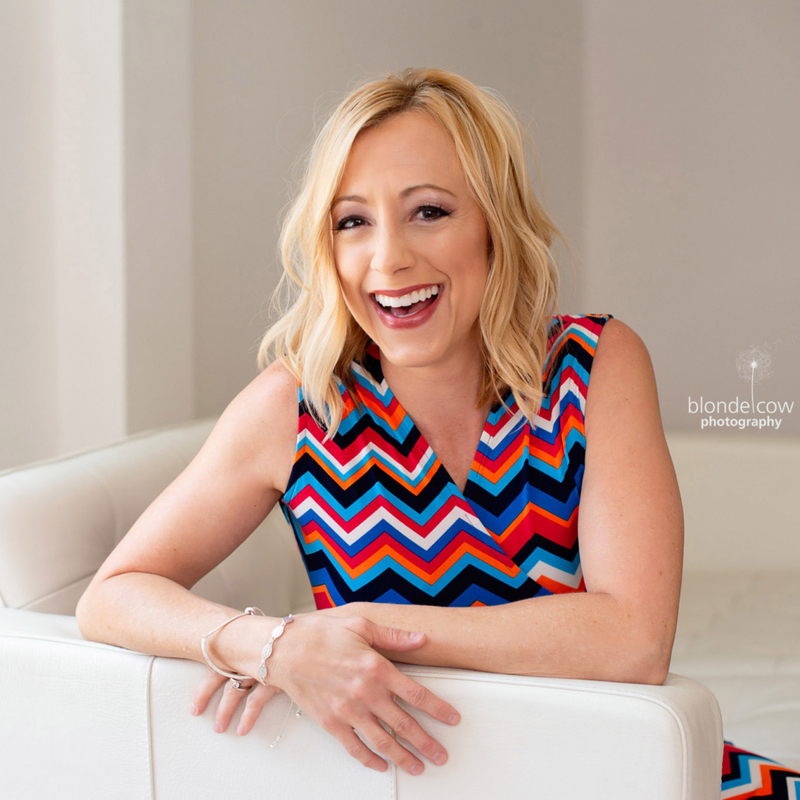 Given the National Eczema Association’s ‘Seal of Acceptance,’ all exederm® products contain absolutely no Parabens, Sodium Laureth Sulfate (SLS), Propylene Glycol, Fragrance, Lanolin, Formaldehyde, Phthalates, or Colors and Dyes. Only the mildest ingredients are used so as to avoid common chemical irritants found in many known brands. To soothe, hydrate and protect delicate skin, exederm® has created a soothing baby oil, hydrating baby lotion, and intensive baby moisturizer. All of these products are rich, creamy, and glide on smoothly, a big plus for those little ones with already irritated skin! In addition, bath time is much less stressful with exederm®’s non-irritating baby shampoo and cleansing baby bath! “Mom” has been using the non-irritating baby shampoo on her little one with great success! This gentle, itch-free and tear-free shampoo has dramatically reduced the seborrheic dermatitis (commonly called “cradle cap”) on her child’s scalp after regular use. To learn more about exederm®’s full line of skin care products for eczema and dermatitis, please visit www.exederm.com.